Ditch the chips! We’ve got some of the yummiest potato recipes that are sure to keep drivers full and focused. Deciding what food to take on your route can be a hard choice. Perhaps you’re trying to stick with your diet or cut down on carbs. Or, maybe you struggle just to remember to pack anything at all. 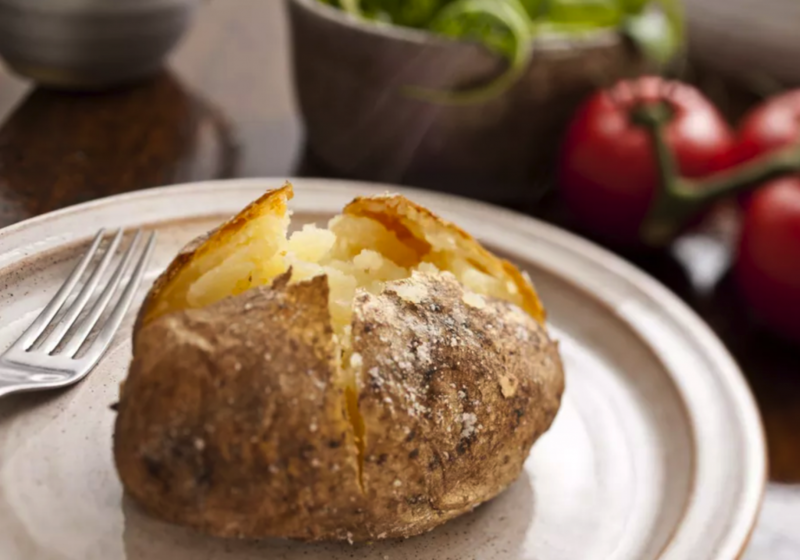 Regardless of where your appetite is, celebrate National Potato Day (Aug. 19) by giving you some easy-peasy potato recipes that are sure to please. 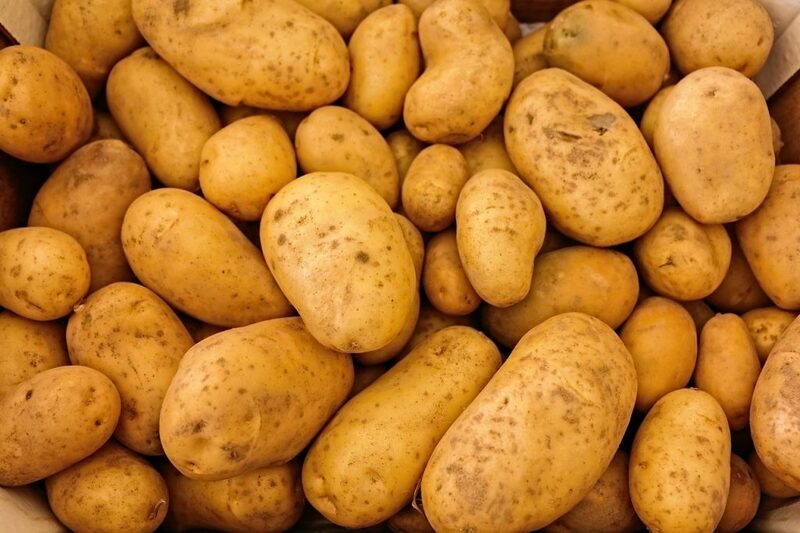 Potatoes have been a popular food for centuries. The fourth most largely farmed crop today, they were originally cultivated by the Inca Indians of Peru. When the Spanish conquered Peru, it was only a matter of time before they brought potatoes back to Europe. Because they’re so easy to grow, they soon caught on as a staple across the continent. After the famous potato blight in the 1840’s, famine forced many families, notably the Irish, to immigrate elsewhere, such as Canada and America. Their migration effectively brought this wonderful starch into our lives. And so, the potato can now be found on the shelves of virtually every home in the U.S.
One of the most versatile foods, any potato — mashed, smashed, chipped, or covered in cheese — can be eaten as a snack or meal. Additionally, the vitamins in potatoes, like iron, potassium, and vitamin C, make spuds the ideal ingredient to bring on the road. 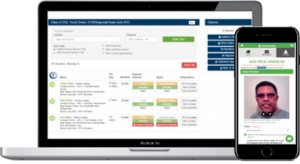 Read on to find the perfect recipe for your route. Baked potatoes are about as basic as you can get in terms of food-prep. It’s a sure fire way of guaranteeing yourself a delicious, edible meal every single time. 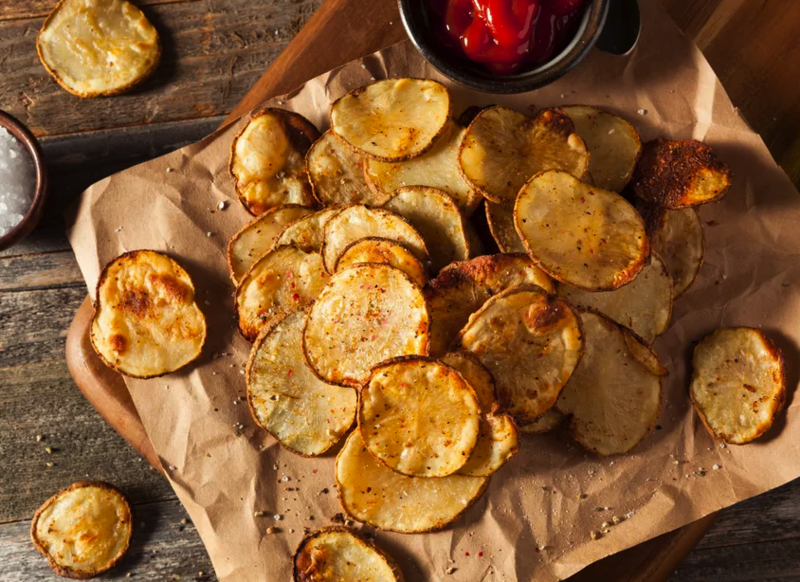 If you’re planning on cooking them ahead of time, simply pick out your favorite tater (we recommend Russets for this method), and rub it down with some oil, salt, and pepper. Throw the potato on a baking sheet and let it roast in the oven for about an hour on 425°F. The result? A crispy on the outside, soft and steamy on the inside baked potato. Can’t make it ahead of time? Many grocery stores supply potatoes pre-wrapped. Throw that sucker in the microwave, per package instructions, of course, and you’ll have the same delicious outcome. Looking to amp up your tater-game? Add toppings! Some simple, nutritious combinations include adding broccoli and cheddar cheese, or even just the usual sour cream, bacon, and chives. If you’re feeling adventurous, why not try using sweet potatoes, and topping them off with some BBQ chicken? Plain or decked out, you’re looking at an easy, satisfying meal. Ever wish you had an equally crunchy, perfectly salted substitute for your favorite potato chips? Well, now you do. Enter baked potato chips. By making your own, you can control exactly how much oil and salt you add, cutting down on some serious calories. You can find a recipe for your own chips anywhere, but we recommend this one by Kimberly Eggleston. She’s a registered dietitian who has been cooking up her own recipes for decades. The trick to her recipe is to slice the potatoes as thinly as possible for that extra crunch. No time to make your own? Not a problem. Many brands are now offering their chips in a baked form, including the ever-popular Lays. Even buying a bag of baked chips over fried cuts down on cholesterol and trans fat, and you’ll feel less weighed down, too! Time to hop on the cauliflower bandwagon. 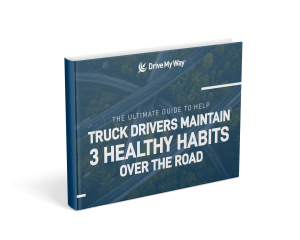 Though this recipe isn’t actually made of potatoes, it’s perfect for the more health-conscious trucker. Cauliflower mashed potatoes has become something of a fad in recent months. Doctors everywhere are recommending low-carb diets, and beaming about the health benefits that come with them. 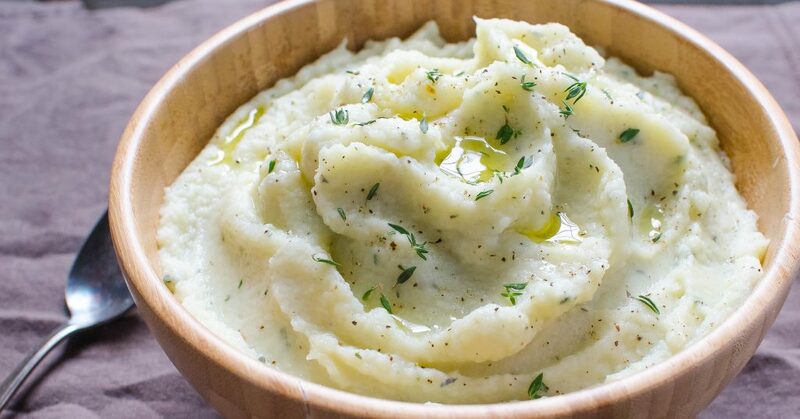 One of the main substitutes that they recommend is using cauliflower as a replacement for more carb-heavy recipes, such as pizza crust, buffalo wings, and, now, even mashed potatoes. Simply prepare a head of cauliflower by trimming any excess leaves, and chop the whole head into bigger chunks. Add to a boiling pot of water until soft, and drain. In batches, add the cauliflower to a food processor with a tablespoon of butter, a couple cloves of garlic, and salt and pepper to taste, and pulse until smooth. No time to make your own? Birds Eye offers an exceptional frozen version of their cauliflower mash. Simply throw their dish in the microwave per box instructions, and you’ve got a perfect, creamy mash to indulge in.